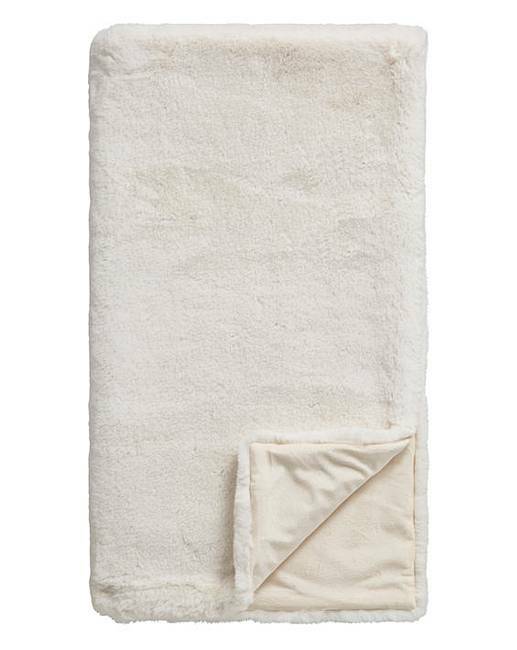 Wrap your child up in one of these super-soft and cuddly faux fur throws. Great for use in your child’s bedroom, nursery or even their playroom. These warm luxury throws are available in cream, grey or pink.